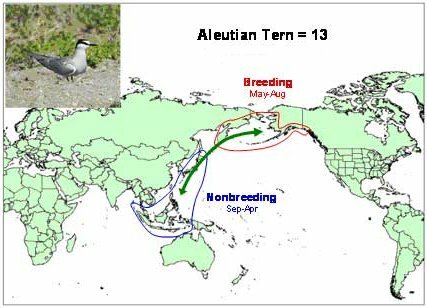 The Aleutian tern breeds only in Alaska and eastern Siberia, nesting coastally in dispersed colonies (North 1997). 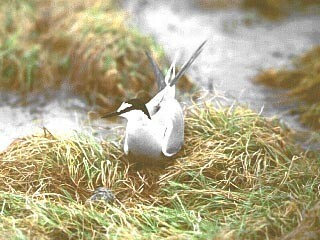 Their breeding range extends from southeast Alaska to the western Aleutian Islands and as for north as the Chukchi Sea. 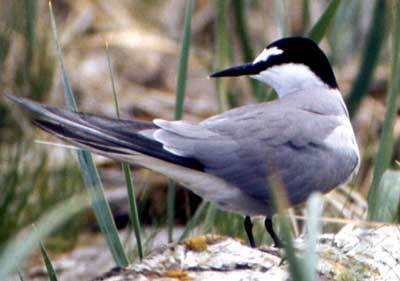 In Russia they breed in the Bering Sea, Sea of Okhotsk and the Kamchatka Peninsula. 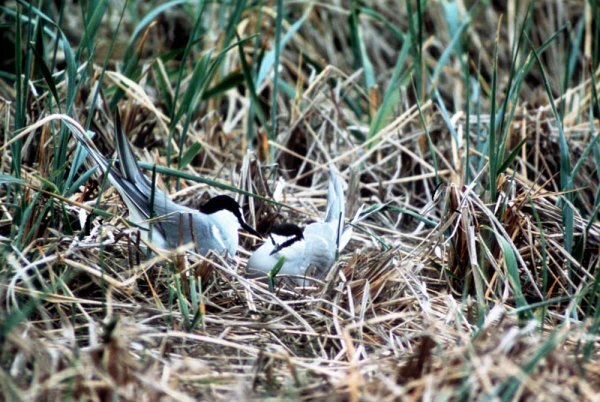 Yakutat in the Gulf of Alaska (USFWS 2006).